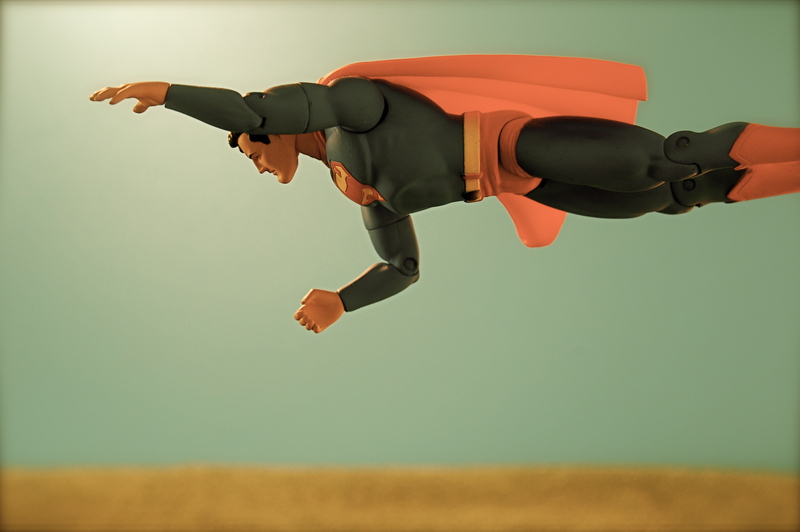 Are You a Hybrid Yield Hero? 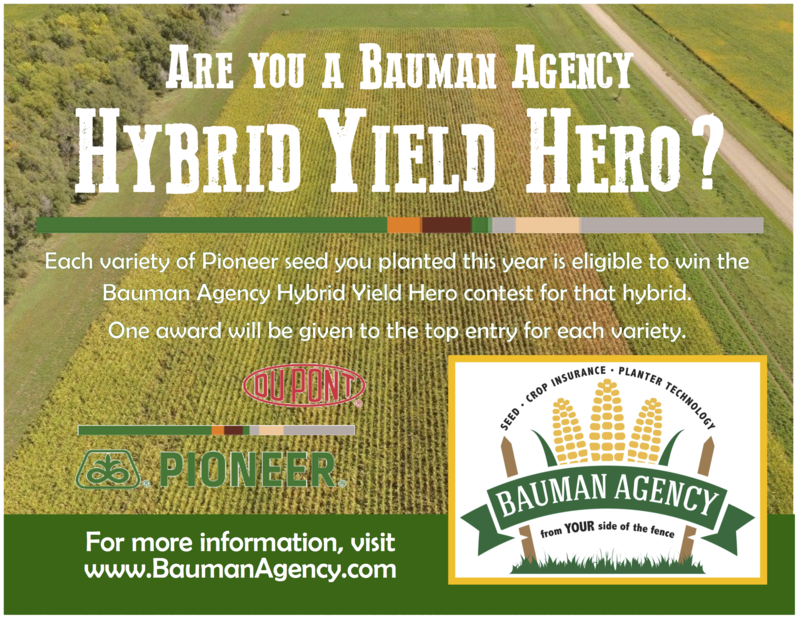 Bauman Agency is pleased to introduce our new Hybrid Yield Hero contest! We are holding a yield contest for each individual Pioneer corn and soybean product for the 2016 growing season. The winner for each hybrid win a sign that will remain on the Bauman Agency Wall of Fame for the year. They will also win a personalized Bauman Agency jacket and an invitation for two to our Hybrid Hero award dinner! 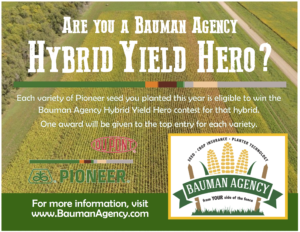 Wait to find out if you are a Bauman Agency Hybrid Yield Hero!